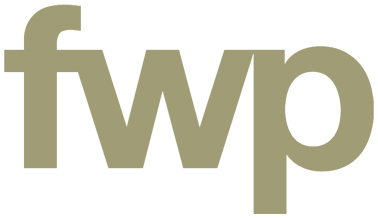 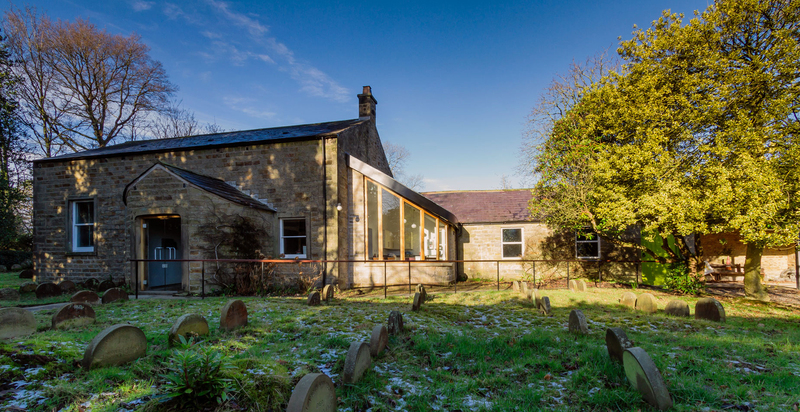 FWP were asked to provide a new activity space and kitchen area extension to an existing Meeting House for the Quakers, Religious Society of Friends. 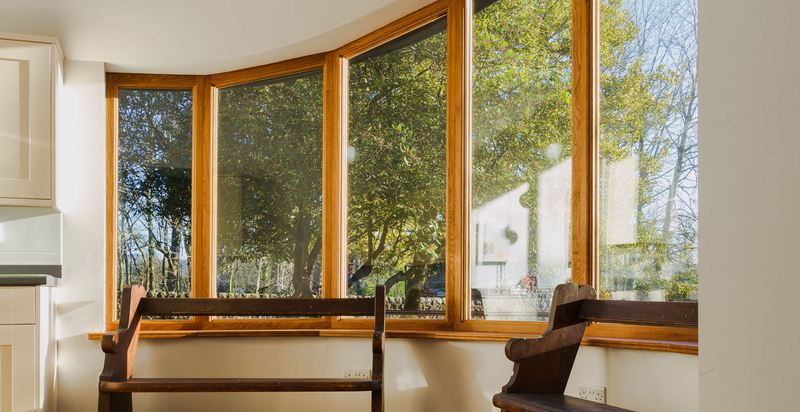 The new build and refurbishment works have been done in such a manner to match the existing features and finishes of the existing building. 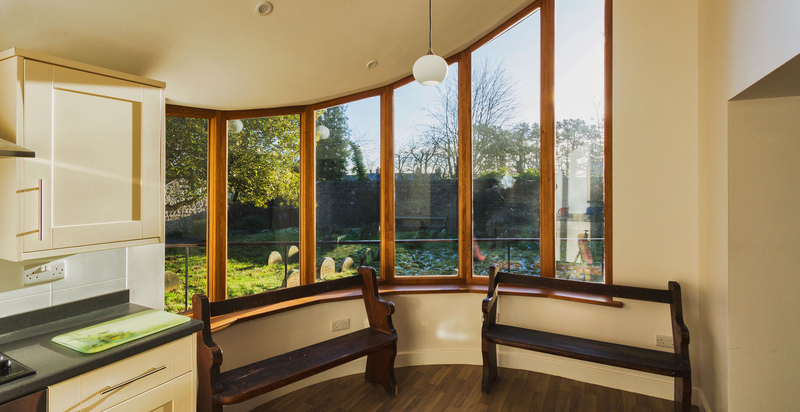 The new scheme also included an impressive timber framed full height curved window facing the site entrance. 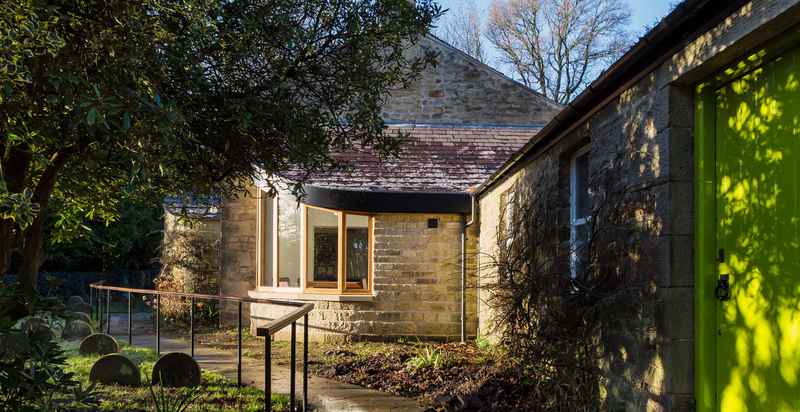 The contract was carried out over 18 weeks and the project was completed on time and on budget during Autumn 2016. 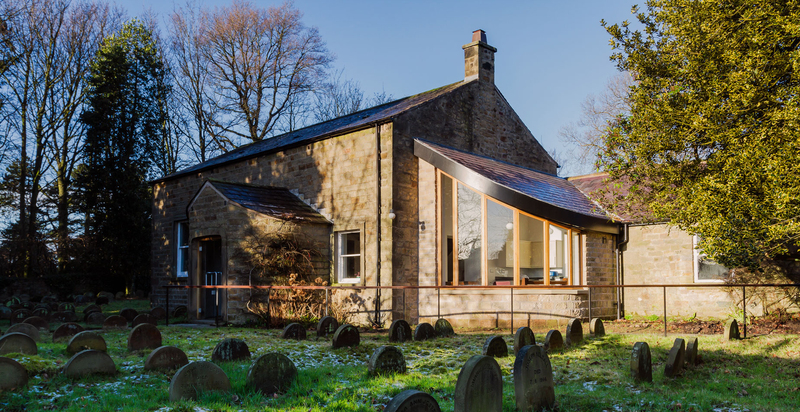 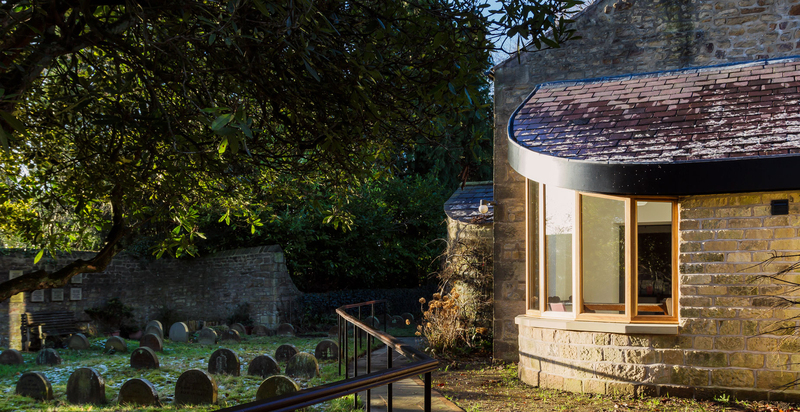 The Quakers have since appointed FWP to design and oversee further works to their Meeting House in Preston.